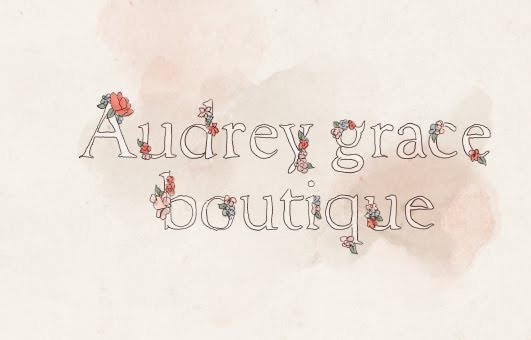 I am very happy to announce that Echoes of Yesterday has been approached by the lovely Jaclyn to create some custom pieces for her pop up shop- Audrey Grace. 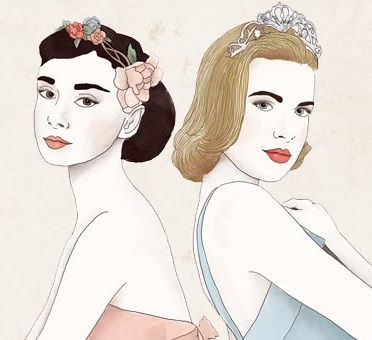 "Inspired by favorite style icons Audrey Hepburn and Grace Kelly, as well as other style icons of today and yesterday, the pop up boutique will be an eclectic mix of designer clothing, vintage, accessories, jewelry, and have an art and photography gallery." Its such an exciting opportunity, I love both Audrey and Kelly, they are such beautiful, stylish ladies. And the clothing of the 50's and 60's have also been of great inspiration to me. There will be many great designers and artists involved in the Audrey Grace boutique. So head over to the blog and facebook page to keep up with whats happening.